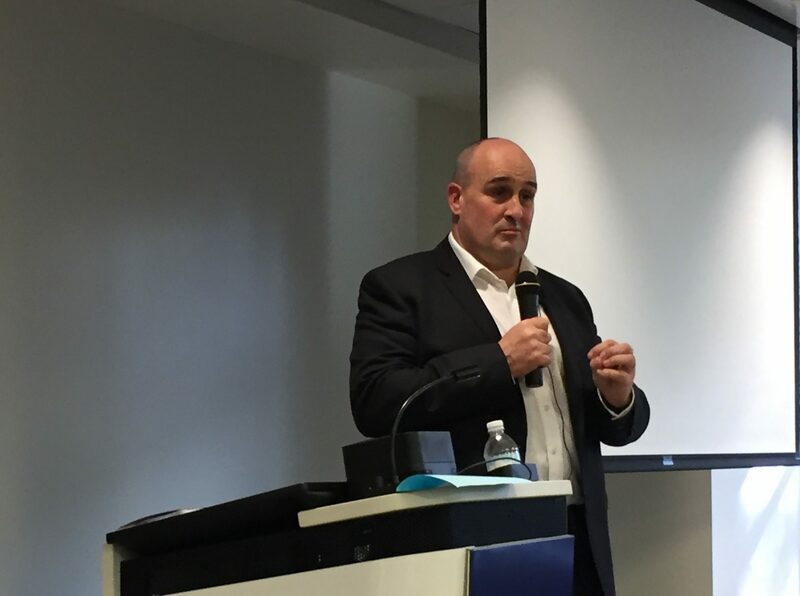 We recently hosted business thought leader John Spence here in New Zealand and I took some time to ask him what he is seeing in the market place since we were together in November 2017. This short video outlines the discussion. What are the trends & issues you are seeing as a Business leader? Next PostNext Annual Advisory Works Client Achievements.